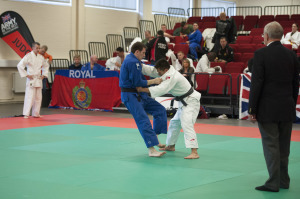 LCpl Trishna Gurung QG Signals, from 11 Sig Regt won the Gold Medal under 66 Kg Dan Grade category during the Army Judo Championship held at the Shrivenham Defence Academy on Fri 31 Oct 14. 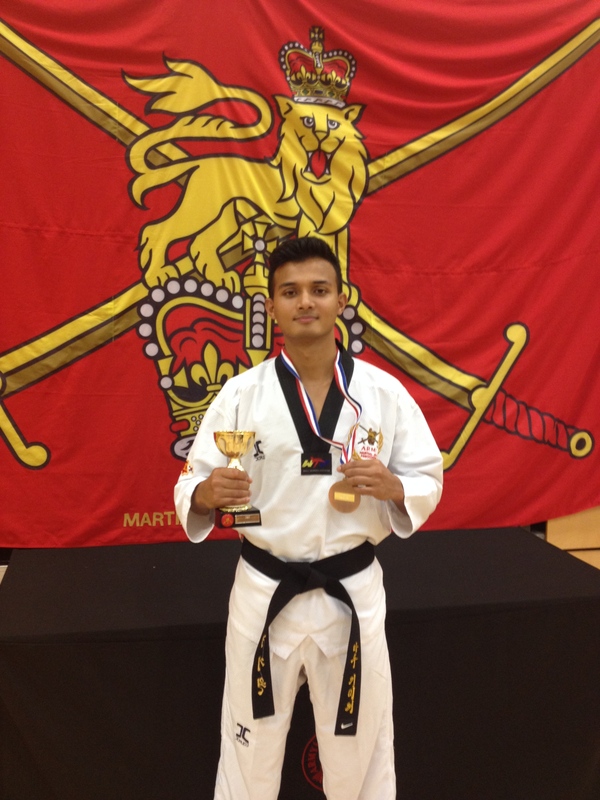 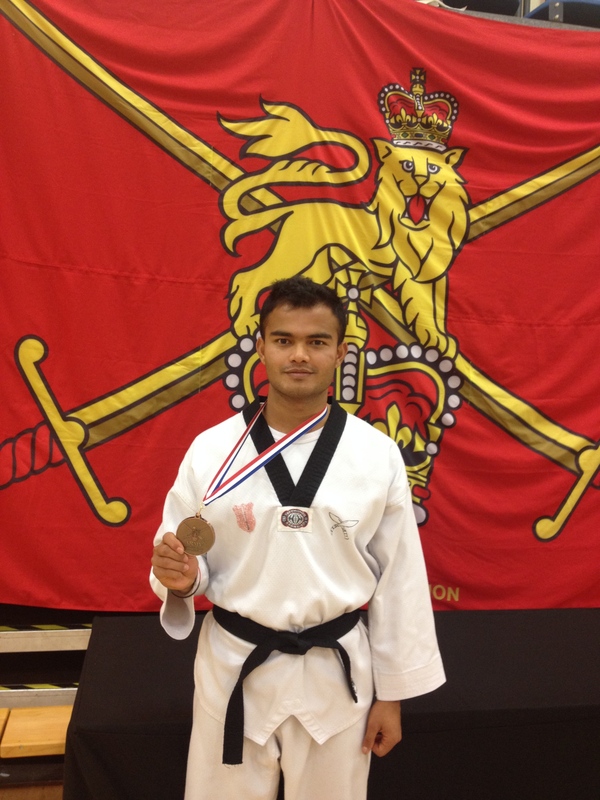 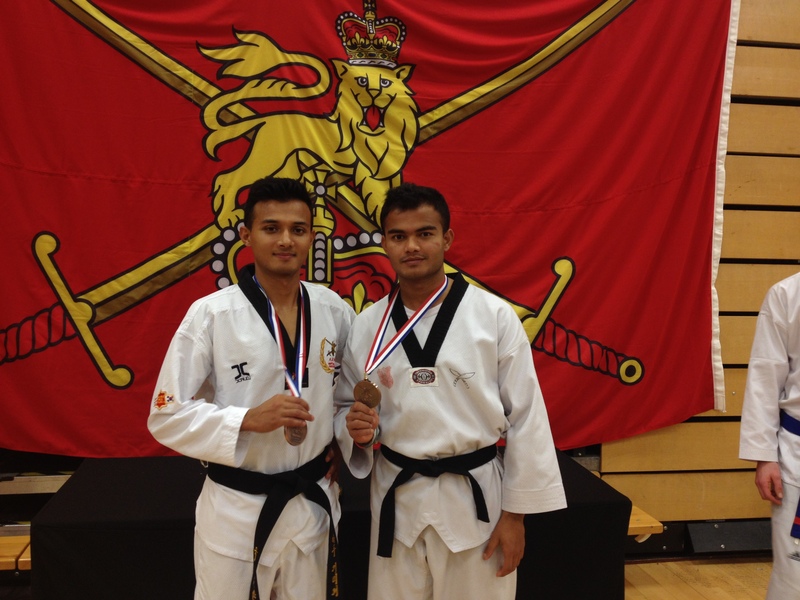 Similarly, Rfn Madhu Ghimire, 1RGR won the gold medal in the Senior Poomse category and bronze in the Senior Sparring category on the Army Teakwondo Invitational Championship held at the Canada house in Aldershot on 30 Nov. 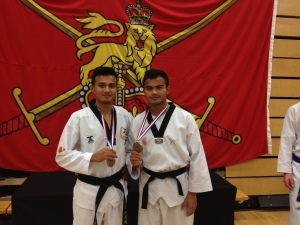 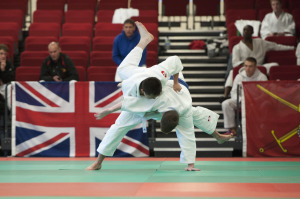 Similarly, Rfn Pravin Giri, 1RGR also succeeded in achieving bronze medal in the Senior Sparring Category. 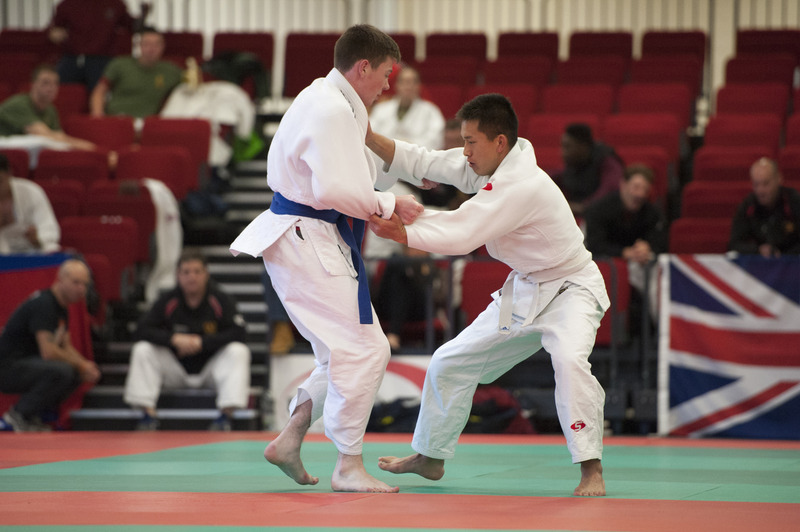 The competition comprised of Military and Civilians totalling to 40 players in different weight, KUP and DAN. 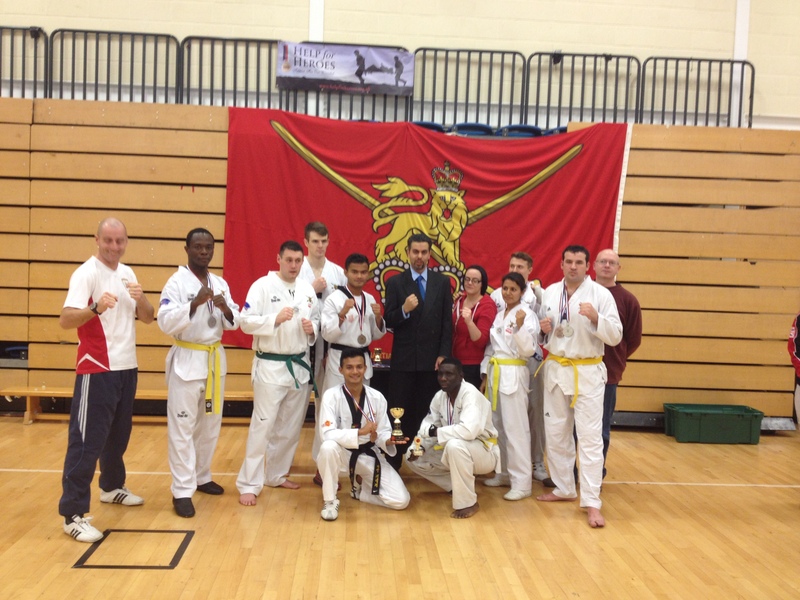 Aftab Hussain, The head of the Army Teakwondo congratulated the winners.